The financial terms of the deal were not disclosed. 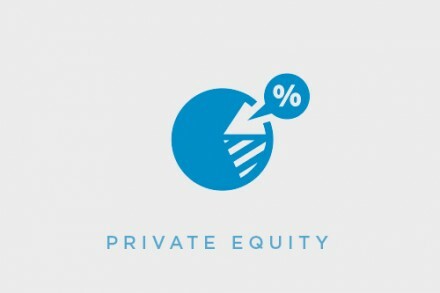 In conjunction with the investment, Naresh Patwari and Dhiraj Poddar will join the Board of Directors of Indira IVF as nominee directors of TA Associates Advisory Private Limited. 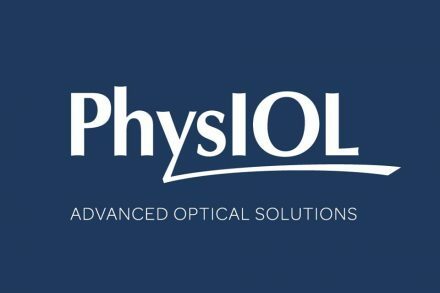 The company intends to use the funds to continue its growth efforts in India and in international markets, both organically and inorganically, and to offer additional adjacent clinical services. 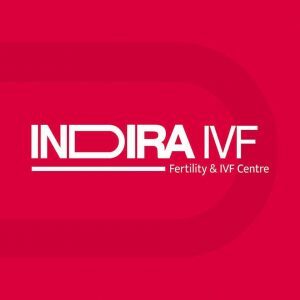 Founded in 2014 by Dr. Ajay Murdia, Dr. Kshitiz Murdia, Nitiz Murdia, Ashish Lodha and Manish Khatri, Indira IVF is a large network of in-vitro fertilization (“IVF”) centers. The company offers a wide variety of infertility treatments, including advanced IVF technology. 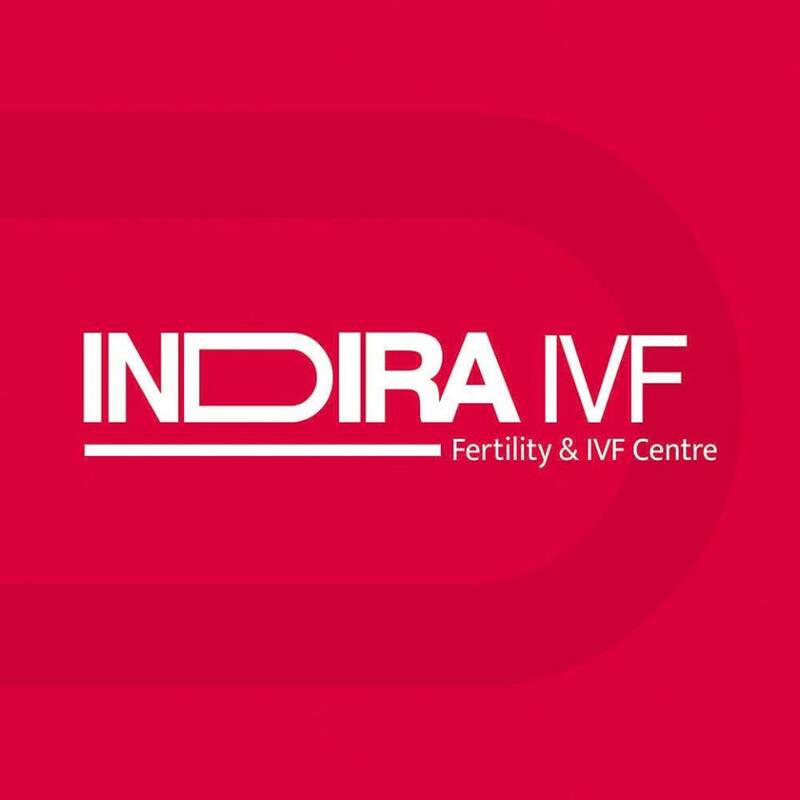 It currently operates 59 centers across 16 states in India and has completed nearly 27,000 IVF cycles in the last 12 months. The company has a staff of 1,800, including more than 150 IVF specialists and 100 embryologists.